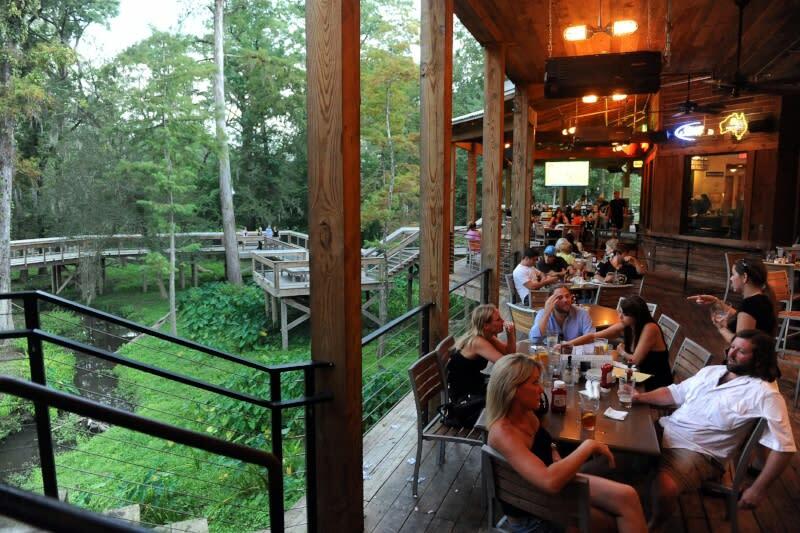 Cold beer and live music just seem to go together, especially on Louisiana's Northshore. 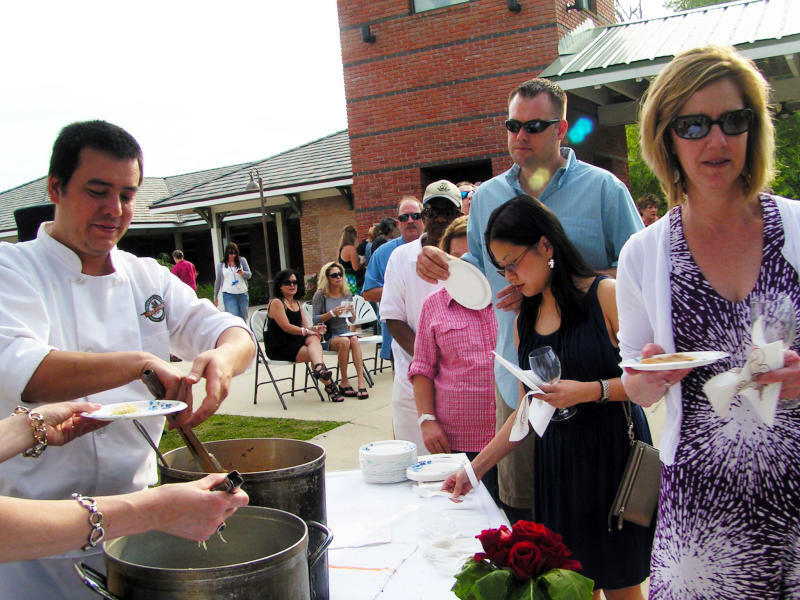 Spend a Saturday sampling and swaying in Mandeville and Abita Springs. Did you know the Northshore has more breweries than any other parish on the Louisiana Brewery Trail? Visit the facilities at Chafunkta Brewing Co. in Mandeville for their personable tours and tastings Thursday through Sunday, and hear the story of the company&apos;s founding while you enjoy Chafunkta brews in 5oz, 10oz, 16oz and flights. Keep the glass or take it TO GEAUX. The &apos;Chafunkta&apos; name (pronounced Che-funk&apos;-tuh) is circuitously derived from the chinquapin trees that once lined the banks of the Tchefuncte River, which forms part of the border between St. Tammany and Tangipahoa parishes. Head over to Abita Springs to visit Abita Brewery, where you can sample their beers in the tasting room and then discover how they are made. From the pure ingredients to the fermenting, filtering and bottling steps, you&apos;ll see Turbodog, Amber or maybe Bock being crafted, and get a taste of exclusive brews only available at the Tap Room. 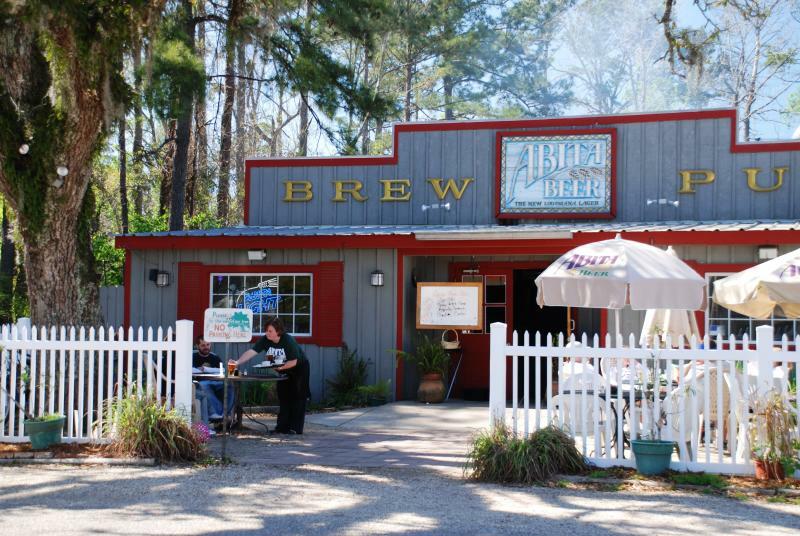 After your tour, visit the original brewery location, which is now Abita Brew Pub, for a late lunch. The full-service restaurant serves salads, sandwiches and entrees- some of them incorporate the brewery&apos;s beers in their sauces. Or, check out two of Mandeville&apos;s hot spots for cold brews. You can try Cow Catcher Stout, Seven Sisters IPA, or one of the other craft brews from Old Rail Brewing Company across from the Tammany Trace&apos;s Mandeville Trailhead. Old Rail has a full menu to choose from. (Shop for prepared foods to take home, artisan crafts, and other goodies at the Mandeville Trailhead Community Market if you get there before one in the afternoon.) For a brew with a view, go on over to Barley Oak biergarten and have a cold one on the deck overlooking Lake Pontchartrain. Barley Oak offers some great salads, sandwiches, hot pretzels, and sausage plates, as well as brews from St. Tammany&apos;s three craft breweries. If you&apos;re the adventuresome type, you can rent kayaks at Brooks Bike Shop or go paddleboarding with Bayou Paddle Company down the Bogue Falaya River and pull right up to the dock at The Chimes Restaurant. 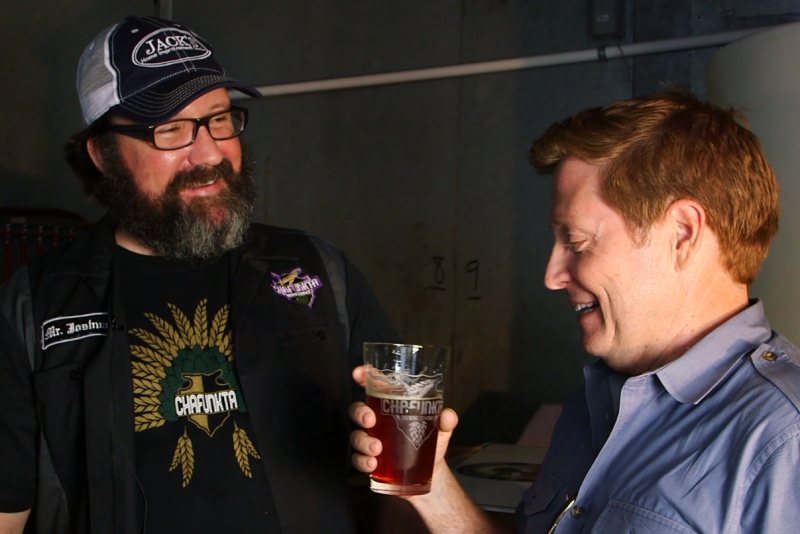 You can taste craft brews there from all of St. Tammany&apos;s craft breweries, including Abita and Chafunkta. Ice cold oysters, hot Louisiana seafood, and regional specialties are all on the menu along with a beautiful view of the river and boardwalk. Or, just have a leisurely afternoon and evening exploring the historic downtown Covington. Dine to live music at Columbia St. Tap Room and Grill. Try one of the 30 beers on tap and rock out to a local band. Or, just up the street at Columbia Street Rock-N-Blues Café, get a bowl of jambalaya or a tasty burger, then stick around for great live music by regional and touring acts. After dinner, check out Wharton&apos;s, just a short walk over to Boston Street. You can dance to rock, reggae and more. And the prices are reasonable, too, with daily happy hour until 7pm. 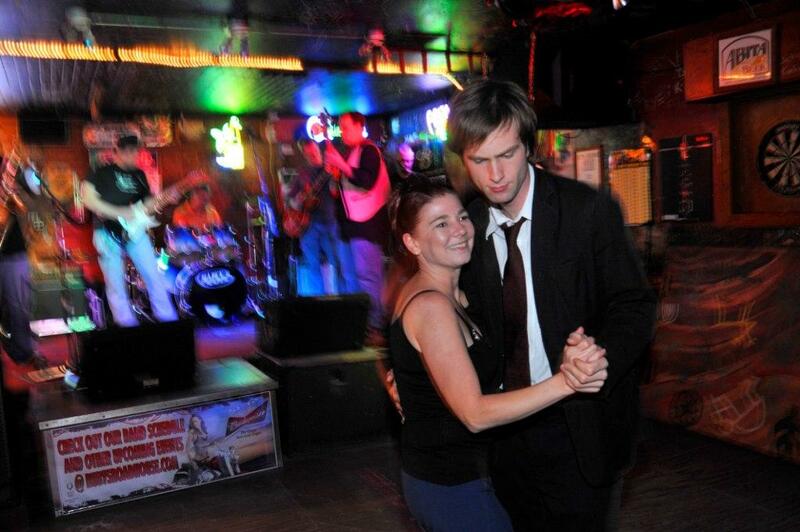 Mandeville offers a juke joint experience. Bounce on Ruby&apos;s Roadhouse&apos;s wooden floor while tossing back strong drinks and listening to regional celebs like Tab Benoit, the Iguanas and Rockin&apos; Dopsie. Hungry for more vacation itineraries? To see them all, click here.